A hands-on and accessible introduction to playing the clarinet with the emphasis on getting involved and having a go. An instrument will be provided for the duration of the workshop. The session will begin with a general introduction to musical elements, providing knowledge and transferable skills for anyone wanting to continue on their musical journey, delivered by a professional music facilitator. No previous musical experience is necessary. Support and information will be provided for any participants who would like to progress further or are interested in joining Coventry Music groups for ongoing development and performance opportunities. 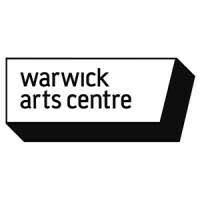 To find out more or to register your interest, please contact Johnathan Branson on j.branson@warwick.ac.uk or 024 765 22015. or visit their website.